2. 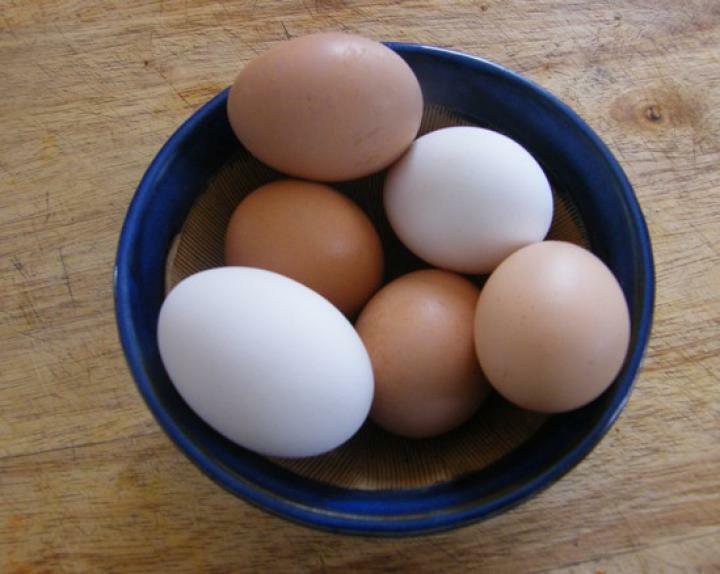 To remove the eggshells that scatter to your eggs wet your hands to easily remove it. 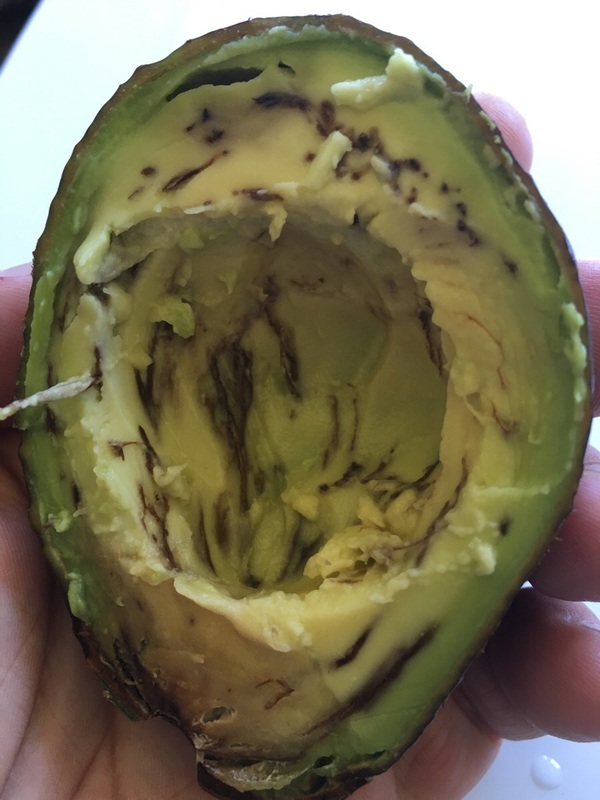 To keep your avocados and fresh and free from dark spots put some lemon juice on the cut edge of the avocado. 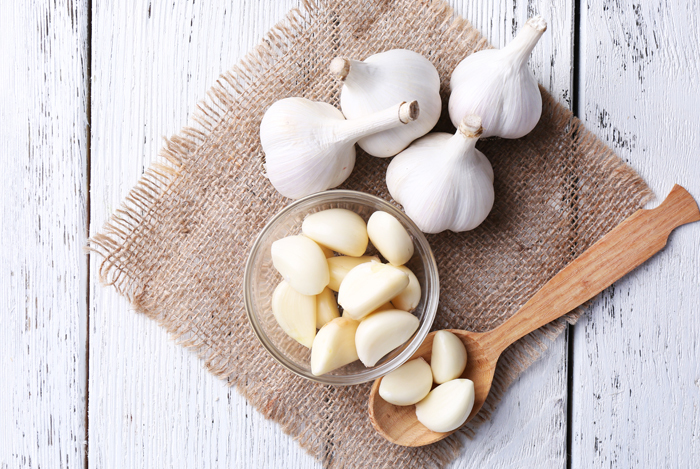 To get rid of the garlic smell on your hands. Find something stainless and rub it on your hands. The stainless steel will get rid of it. To restore the softness of the zipper while putting it on fridge. 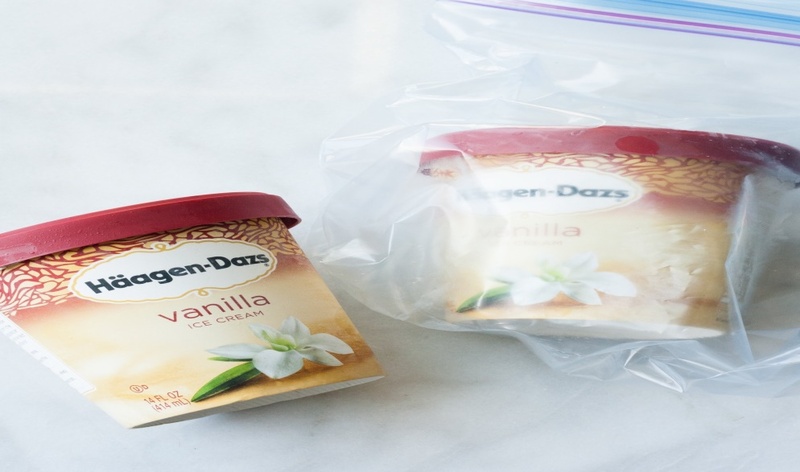 Put the icecream on a ziplock to keep it soft. 7. 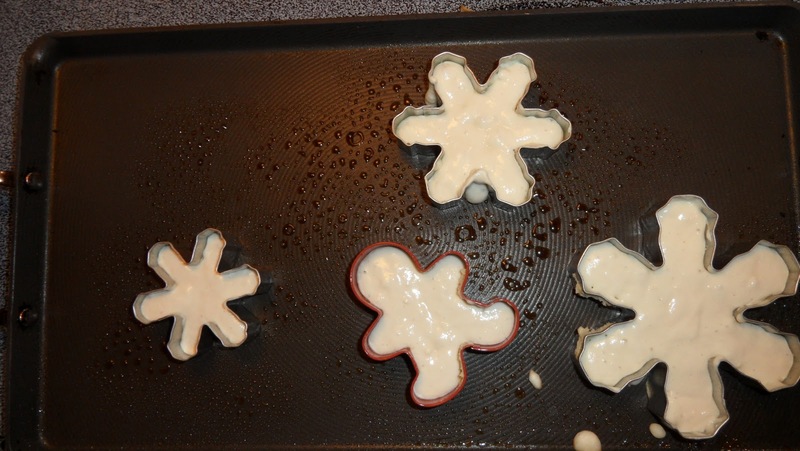 Freeze lemons on a cupcake holder to have a refreshing lemon twist on your water or juice. 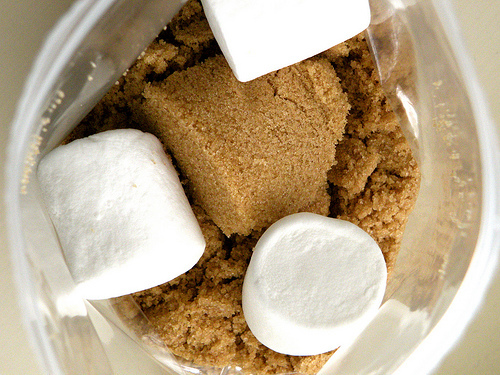 To prevent your brown sugars on clumping put some marshmallows on top of it. 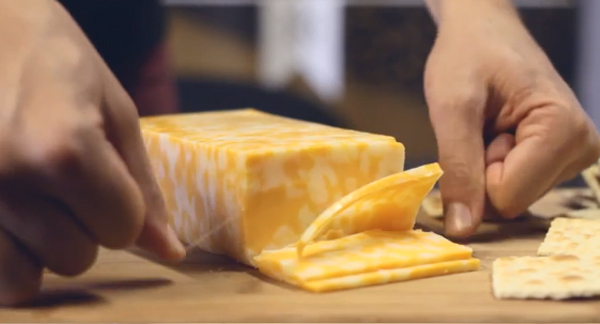 Precisely cut your cheese by using dental floss.